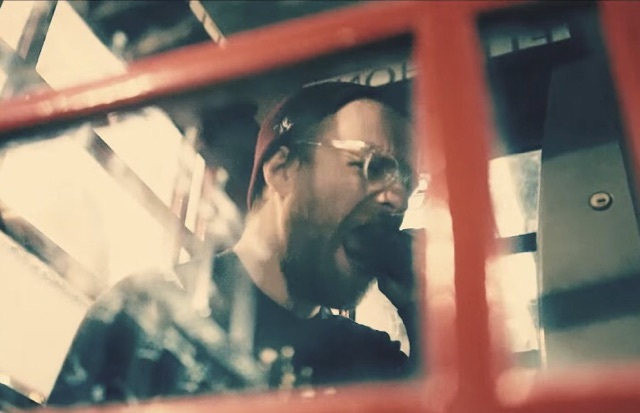 UK pop punk newcomers Trash Boat have released a music video for their new single “Strangers”, featuring Dan 'Soupy' Campbell of the Wonder Years. This new track comes from the band's upcoming debut album Nothing I Write You Can Change What You've Been Through, out June 17 via Hopeless Records. The record was also produced by Campbell, and follows the band's 2015 EP Brainwork. You can pre-order the new record here, and check out the video below.